Ireland's Denis Lynch will be the new owner and rider of the 12-year old gelding Hector Van D'abdijhoeve (Cabrio Van De Heffinck/ Utrilllo Van de Heffinck), previously owned by Noel Delahunty Connaught Bloodstock and Ballywalter Farms. 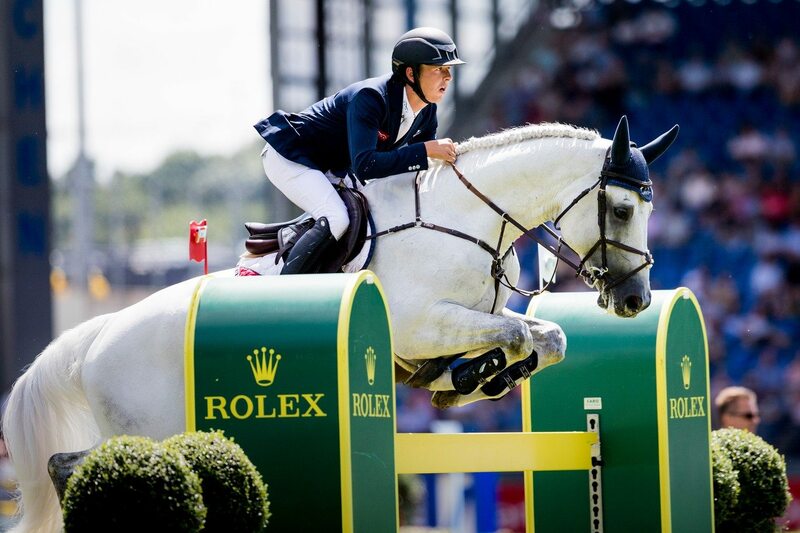 Together with Hector, Bertram has had many top placings in five star Grand Prix and nations cups. - Hector has been a fantastic horse for me with many great successes. I'm looking forward to seeing him in the future with Denis and I would like to thank Noel Delahunty and everyone who was a part of his success.